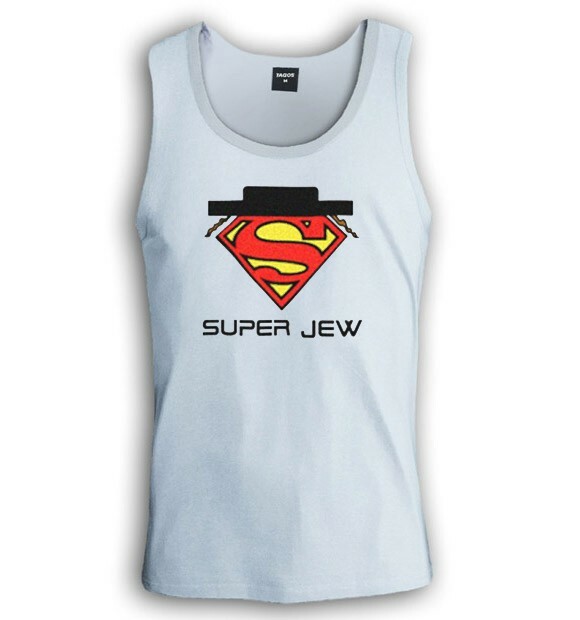 Wear this t-shirt and you are qualified as a Super Jew for brave and noble missions oof everyday life. Great funny t-shirt in 100% cotton. Our t-shirts are made of 100% cotton and are long lasting with bright colors. Our products are all designed and printed in Israel.